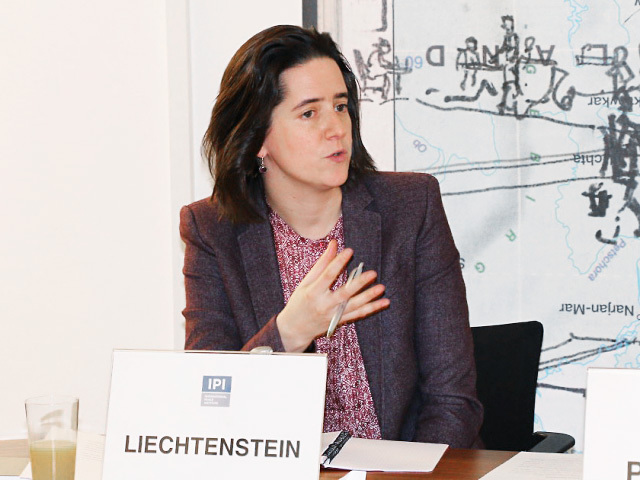 Stephanie Liechtenstein has 15 years of experience working in international organizations, think tanks and journalism. Born in Salzburg, Austria, in 1976, she studied history of international relations at the London School of Economics and Political Science (LSE) and finished her studies with a Master in Science (MSc). In February 2019, she also completed an Online Postgraduate Diploma Course at the London School of Journalism. 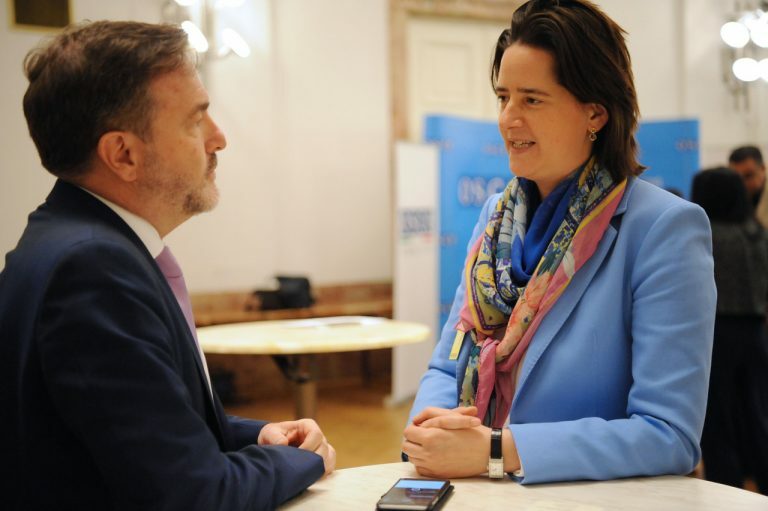 Stephanie has worked for six years at the Organization for Security and Co-operation in Europe (OSCE) in Vienna, including as senior political assistant in the Office of the OSCE Secretary General. During this time, she acquired expertise in the areas of multilateral diplomacy and cooperative security. In 2011, Stephanie worked as a Consultant at the International Peace Institute (IPI) in Vienna, a leading international affairs think tank. Since 2013, Stephanie has been contributing to the Security and Human Rights Monitor, a quarterly print publication and online platform that provides analysis on the work of the OSCE. She writes regular articles on developments affecting peace and security in the OSCE region. Stephanie is also a regular contributor to Metropole Magazine, an English-language monthly magazine targeted at expatriates and internationals in Austria. In this capacity, Stephanie writes on diplomatic proceedings and the activities of international organizations based in Vienna. As freelance journalist, Stephanie regularly writes articles and opinion pieces on current international affairs, with a focus on the OSCE, European and Euro-Atlantic security, the Ukraine crisis, European integration, multilateral diplomacy, and security policy. 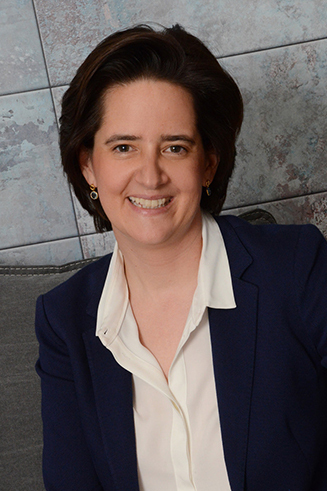 She has written for the Austrian daily newspapers Wiener Zeitung and Die Presse, as well as for the Washington Post, the Huffington Post, the EU Observer, the Security Times of the Munich Security Conference, the Global Observatory of the International Peace Institute, and the Centre for Security Studies at the ETH Zurich. Stephanie has given guest lectures on the OSCE at the University of Vienna/Department of Political Science, and the Austrian Study Center for Peace and Conflict Resolution/Peace Castle Schlaining. Stephanie is fluent in German (mother tongue), English and French. Stephanie is also a member of the Advisory Board of the Friedrich Ebert Stiftung Regional Office for Cooperation and Peace in Europe. 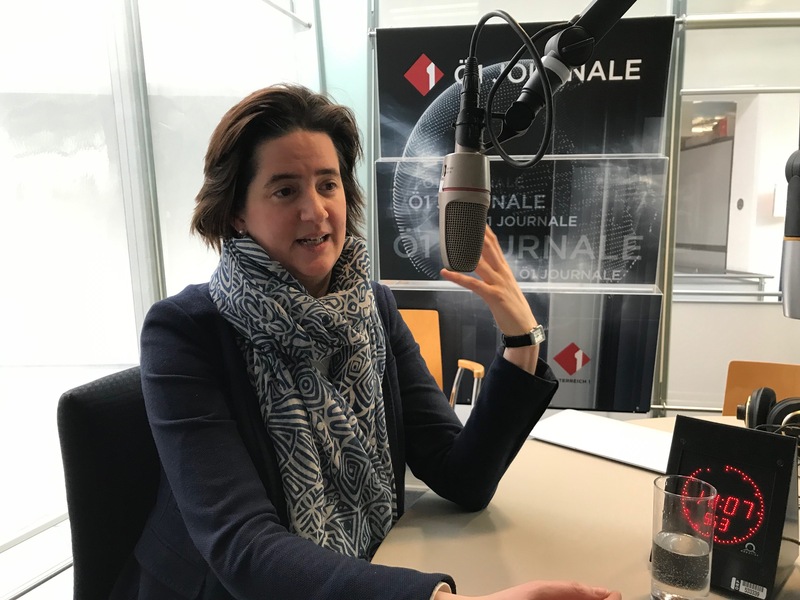 Stephanie is a regular speaker at panel discussions and she has also appeared as an expert on several radio programmes of the Austrian Public Broadcasting Company (ORF/Ö1) with a focus on foreign policy issues and the OSCE. She has also moderated panel discussions at international conferences, for example at GLOBSEC Bratislava in May 2018.